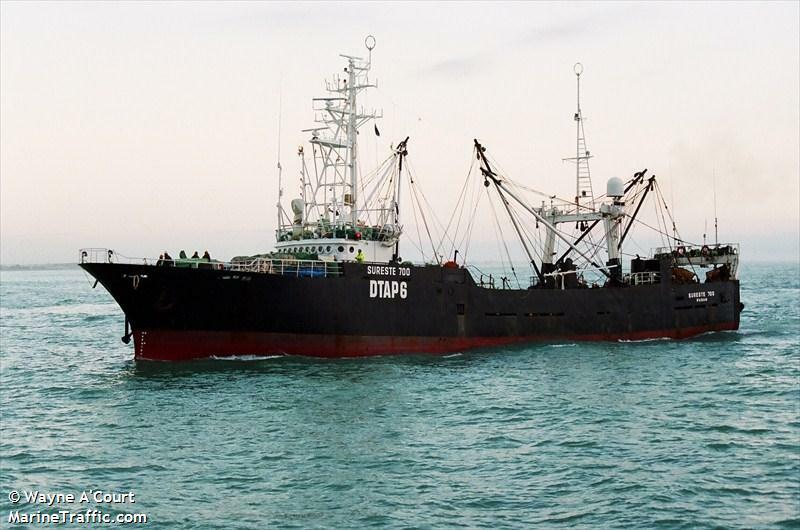 The 57 meter long fishing vessel Sur Este No. 700 went aground while sheltering behind Stewart Island, New Zealand. The Sur Este No. 700 had sheltered behind the island due to the heavy seas with 30 knot winds when it was blown onto the rocks. The vessel fuel tanks ruptured allowing some 23,000 litres of diesel fuel released into the water. No reports of injuries. Authorities will conduct an inspection of the area to gauge the impact of the pollution released. The Sur Este No. 700 will be towed to Lyttelton for inspection and repairs. The 88 meter long, 3020 dwt freighter Celtic Carrier caught fire off Cape Trafalgar, Cadiz, Spain. 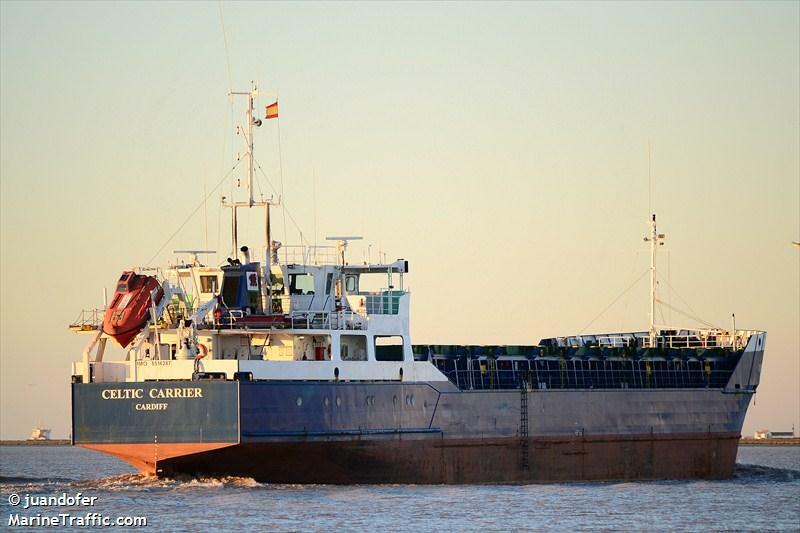 The Celtic Carrier had departed from Gibraltar bound for Belfast with a cargo of cement and a crew of eight when a fire broke out in the vessel’s superstructure. The fire started in a cabin and spread to several other cabins. The crew sent out distress call with the Spanish Navy ship Malaspina and the vessel Salvamar Atria responding. The Malaspina dispatched a fire fighting team to the Celtic Carrier who help fight the fire while the Salvamar Atria assisted. The combined efforts were able to extinguished the blaze. No reports of injuires, but the fire disabled the vessel. The Celtic Carrier was taken under tow by a tug to Cadiz for repairs.